In around 10 days we will have our New Live Well & Kayak Nets in Stock. 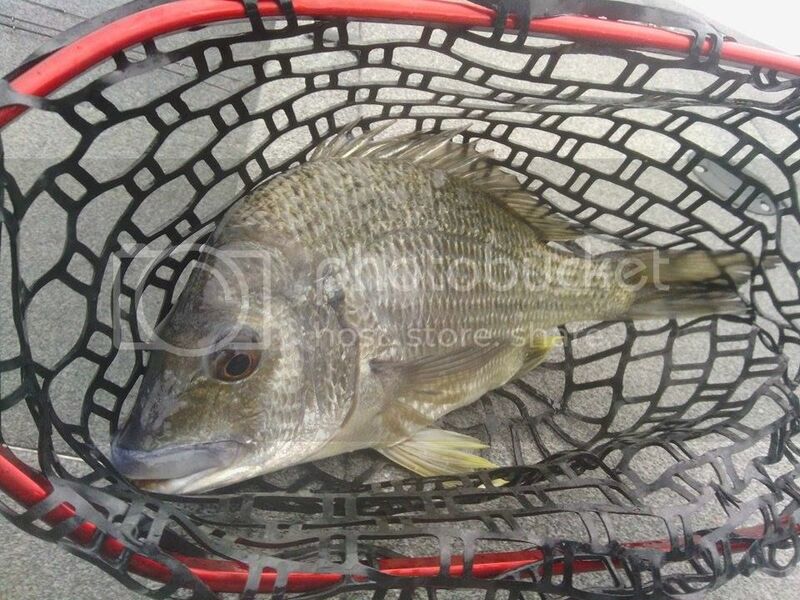 I think a lot of the Fellow Bream Masters will be Very Interested in the New Live Well Nets. Seeing a lot of Guys have very narrow type live wells in there Tinnys etc. Seeing the problem 1st handed when I Started Years ago. 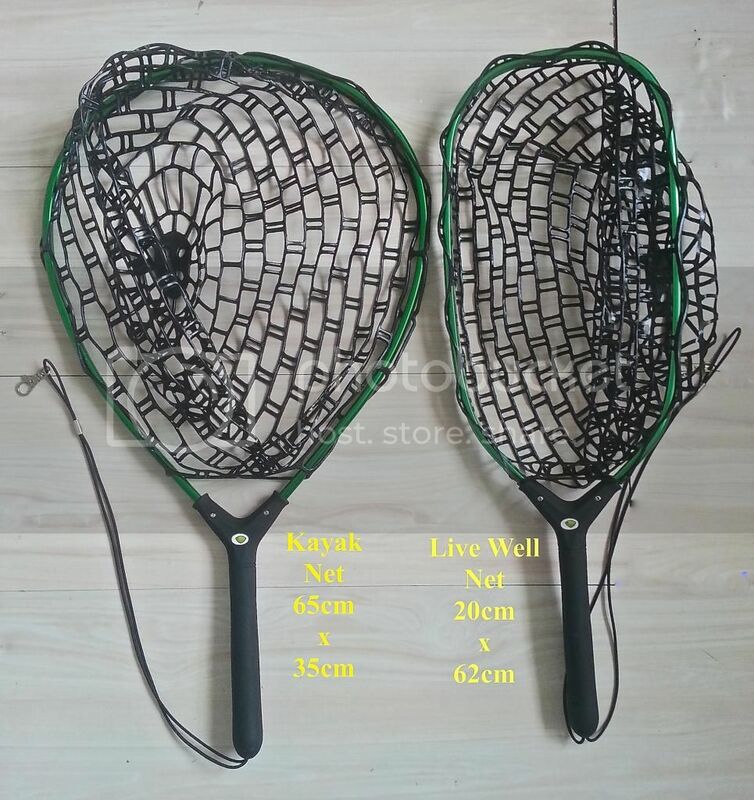 Trying find a decent Live Well Net near impossible, even without a decent rubber mesh. I decided to bring these out. Being only 20 cm Wide and Quite a long Flat Sides stopping Fish getting past these will sit perfect with a lot of Anglers. Quality is High. Our Anglers Have been testing them for past few months. 1st order has Limited Numbers so Id suggest if you want one give me a PM etc.